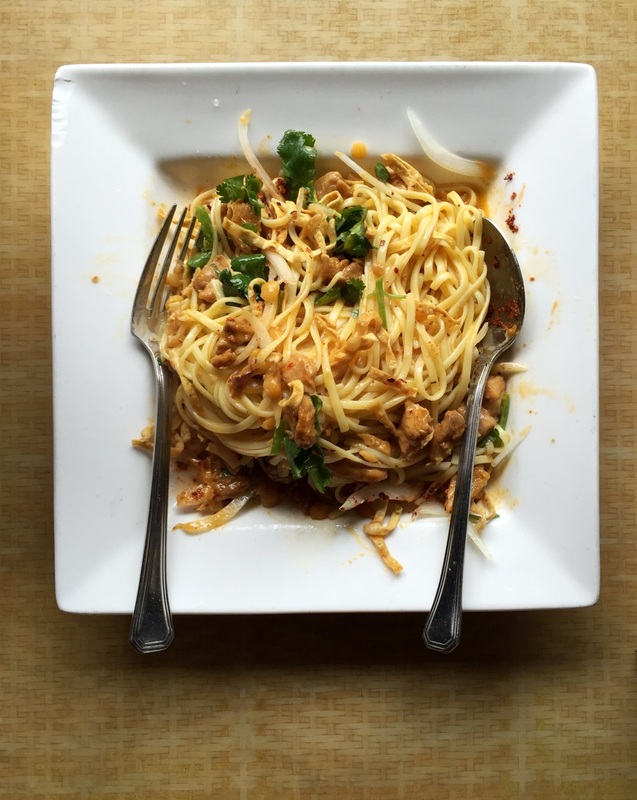 Burmese cuisine is like eating the best parts of Chinese, Thai, and Indian cuisine- how can you refuse? There are scores for the food and, more specifically, the Tea Leaf salad, which seems to be a typical dish at these Burmese restaurants. Without further ado, here are some great Bay Area Burmese restaurants. If you like this post, like The Snobbby Foodie on Facebook & follow on Instagram. Mandalay noodles were surprisingly tasty. I'm not a big fan of dinner foods overwhelmed with coconut, but this was very mild and unique. The Mandalay chicken curry was good as well- it tasted like a Burmese take on butter chicken. Also, the price of the food is less than Burma. I don't need to tell you about Burma Superstar. This is the restaurant that started the Burmese food craze. Coconut rice goes well with most dishes. Had unique options Burma Superstar doesn't have. Their samosa soup is tasty and Biryani is unique. Very inexpensive hole in the wall. Don't expect ambiance here. The tea leaf salad is great. The rest of the food is okay. Keep in mind you're not spending very much. Good food and the service is great (really, the people are lovely), but for the price, I would probably rather go to Burma. Jan 15 Tommy - Your margaritas are NOT the best.